Don't miss UFC Fight Night 118 at Ergo Arena in Gdańsk, Poland featuring two great ladies fights today! 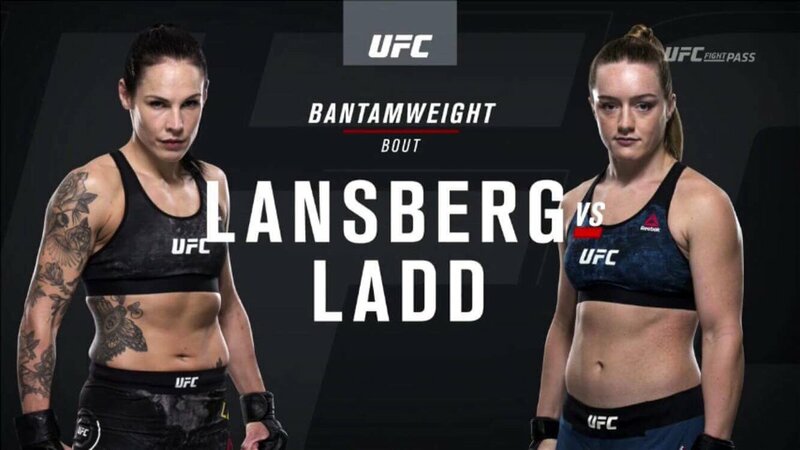 First up on the UFC Fight Pass preliminaries starting at 11:45 AM ET Lina "Elbow Queen" Länsberg (7-2) welcomes Aspen Ladd (5-0) to the Octagon. 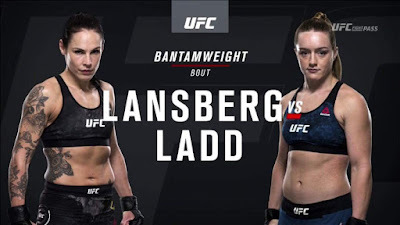 Then on the UFC Fight Pass main card starting at 3 PM ET Karolina Kowalkiewicz (10-2) and Jodie Esquibel (6-2) will throw down for the co-main event. Good luck ladies! Photos courtesy of MMA FNL and UFC.